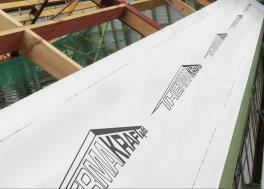 News - Weathermaster Roofing Canterbury Ltd. 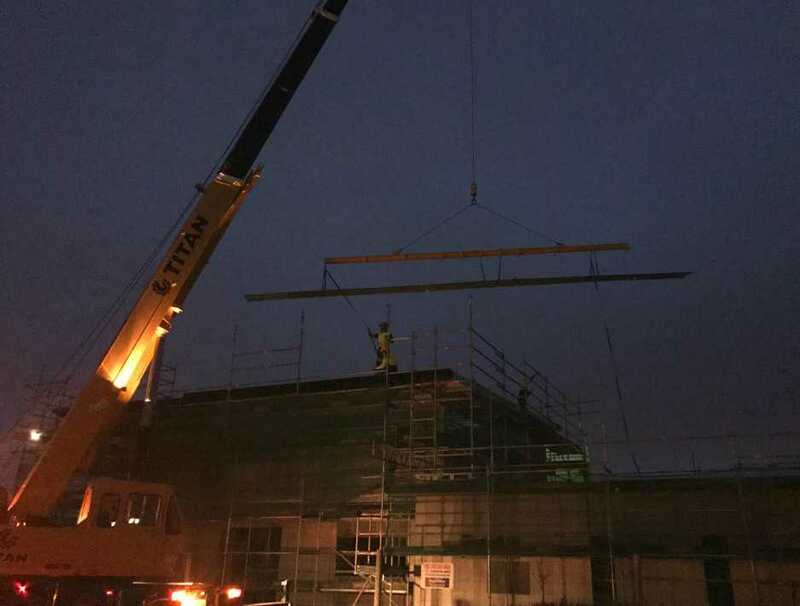 Through continued growth, there is a position currently available for an experienced longrun roofer to join our busy team, wall cladding experience would also be an advantage. A great opportunity to further your career! Be Proactive – Beat Winter! With such warm weather finally upon, who is stopping to think about winter right now?! Check your roof now and assess if it needs repaired/replaced before this glorious weather leaves us. By being organised now you can give yourself time to assess options and plan what suits you. https://www.wmr.co.nz/wp-content/uploads/2018/07/WMRC-Logo-600x156.png 0 0 Marie Ambrosiussen https://www.wmr.co.nz/wp-content/uploads/2018/07/WMRC-Logo-600x156.png Marie Ambrosiussen2019-02-11 21:42:102019-02-11 21:42:10Be Proactive - Beat Winter! 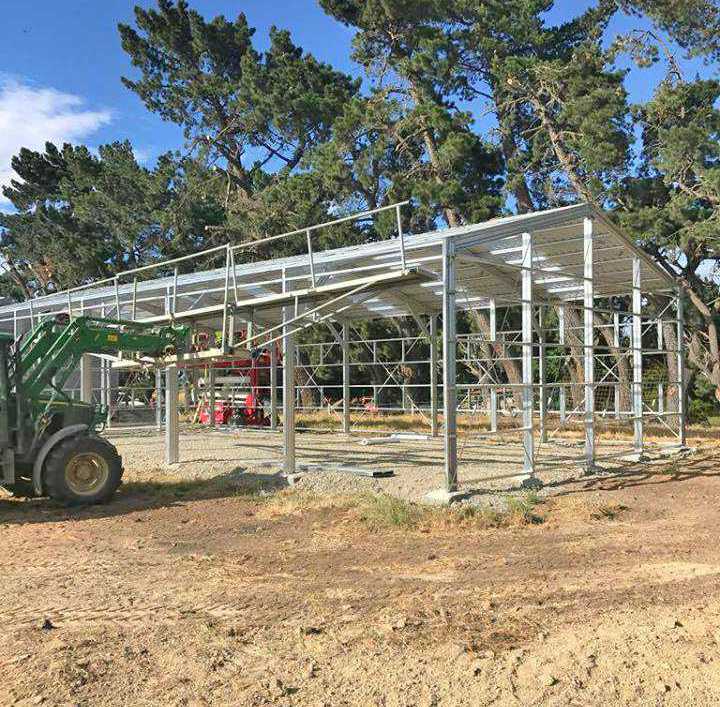 Weathermaster Roofing Canterbury is here to install the roofing and/or wall cladding of your rural barn or shed throughout the Canterbury region. They can either offer full supply and install service, install only or supply only – depending on your needs. Contact today for a FREE QUOTE or discuss or your options. We are really excited to have two of our staff begin their journey with SKILLS to complete their roofing apprenticeship. It is important to us to continue developing our team with highly skilled and knowledgable tradesmen. We are looking forward to seeing these two grow & develop into outstanding, qualified roofers! 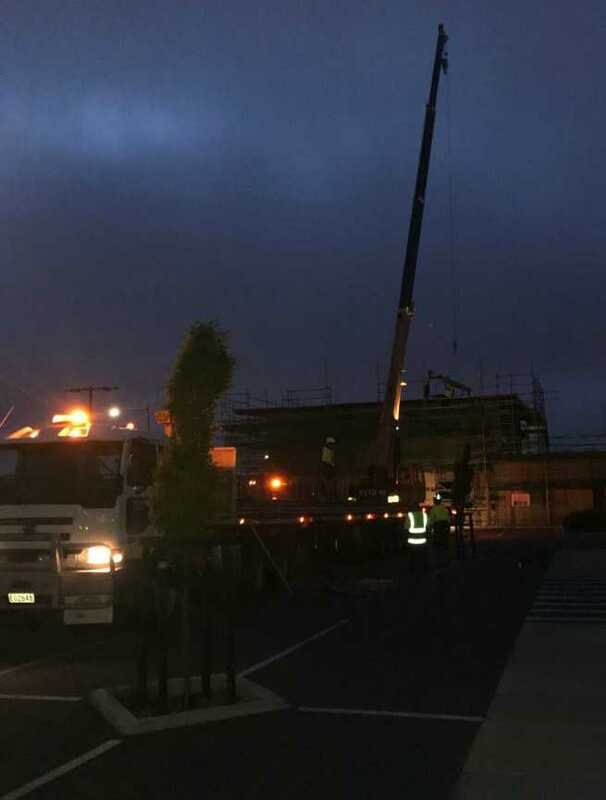 The roofing has begin with early morning crane lifts placing the long .55 Colorcote Veedek roof sheets, ready for our tradesmen to install the roof to our usual high standards. 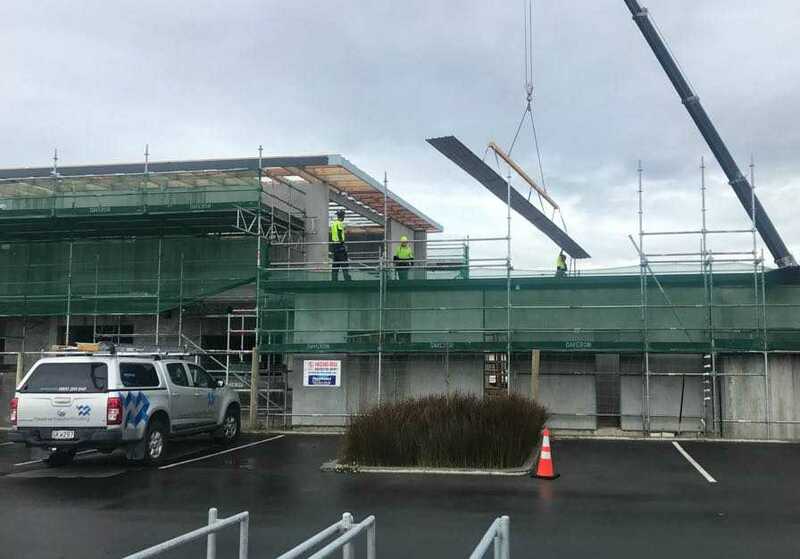 The raked head roof design provides an impressive, modern element to the newest building at The Landing, Wigram. 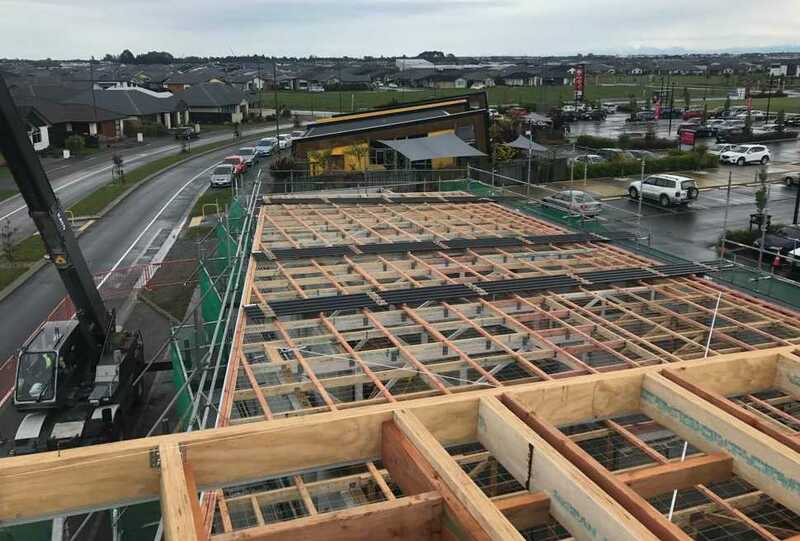 A fabulous Rangiora re-roof brings out the charm of this home complete with corrugate bullnose veranda. Do you Have a Heavy Concrete Tile Roof? Do you live in Canterbury and have a home with a heavy concrete tile roof that may need replacement/repairs? Have you considered replacing your existing concrete/clay tile roof with a lightweight system available? 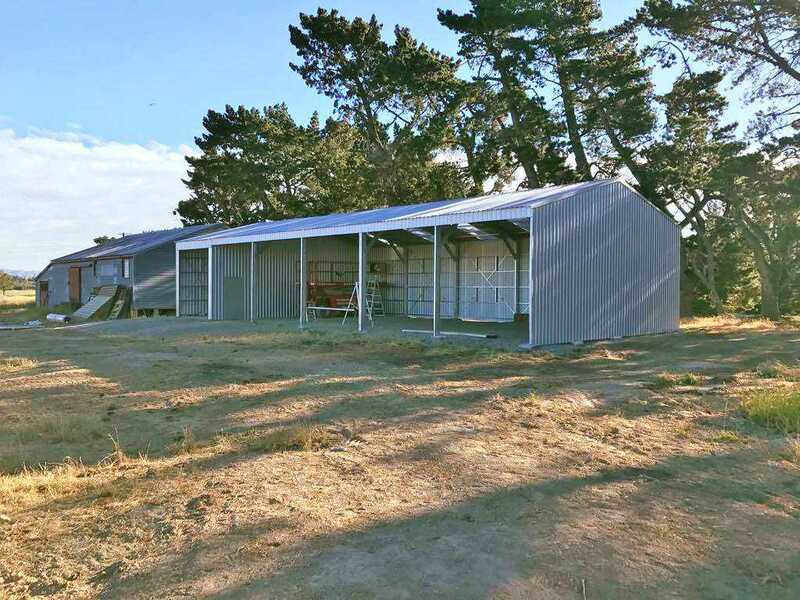 Metal roofs weigh approx 1/8 of the weight of a concrete tile roof! In an earthquake prone area, that is a significant factor and potentially worth consideration to reduce that RISK quite literally hanging over your heads. 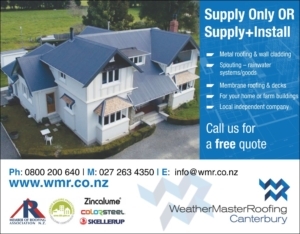 https://www.wmr.co.nz/wp-content/uploads/2018/07/WMRC-Logo-600x156.png 0 0 wmrcanterbury https://www.wmr.co.nz/wp-content/uploads/2018/07/WMRC-Logo-600x156.png wmrcanterbury2018-08-28 10:30:332018-08-30 02:12:18Do you Have a Heavy Concrete Tile Roof? © Copyright - Weathermaster Roofing Canterbury Ltd.